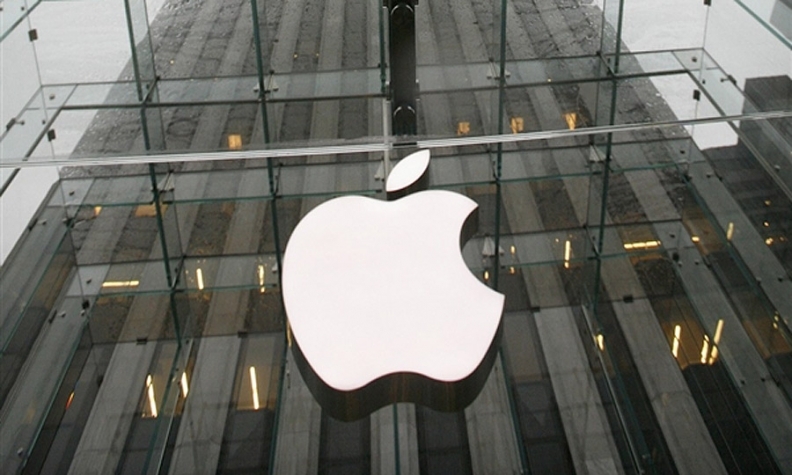 NEW YORK (Reuters) -- Apple Inc. is hiring automotive technology and design experts to staff up a top-secret research lab, with the possible intention of building a car, the Financial Times reported on Friday, citing several people familiar with the iPhone maker. It's unclear whether the world's largest smartphone maker is simply looking for talent to shore up CarPlay, the in-car entertainment and software service it unveiled last year that CEO Tim Cook has identified as pivotal to the company's longer-term future. The Wall Street Journal, citing people familiar with the matter, reported late Friday the company has several hundred employees working secretly toward creating an Apple-branded electric vehicle. The paper said the project, code-named “Titan,” has an initial design of a vehicle that resembles a minivan, one of these people said. Apple may decide not to proceed with a car, the Journal said. But many technologies featured in an EV, such as advanced batteries and in-car electronics, would be useful in developing and enhancing other Apple products, including the iPhone and iPad. Apple often studies technologies and potential products, even going as far as building multiple prototypes for some products and features that it won’t ever market. An EV would take several years to complete and obtain federal safety and other regulatory certifications. But the background and seniority of the executives it is recruiting suggest that Apple may be trying to build a car, the Financial Times said, citing sources. Apple recently hired the head of Mercedes-Benz's Silicon Valley r&d unit, Johann Jungwirth, according to a LinkedIn profile. While his title on the site is Head of Mac Systems Engineering, the Financial Times reported he had joined the new research team. Apple, which like Google Inc. is trying to incorporate its software into cars, has recently tried to recruit from the automotive industry, two sources with knowledge of the approaches told Reuters. The company has been trying to poach experts in fields such as robotics, according to the sources, who spoke on condition of anonymity because they were not authorized to speak to the press. "Three months ago I would have said it was CarPlay," the Financial Times quoted a person who has worked closely with Apple for many years as saying. "Today I think it's a car," the person said. The research lab was set up late last year, soon after Apple revealed its forthcoming smart watch and latest iPhones, the daily said. But it's been open about wanting to integrate its core iOS software into automobiles. The connected car, or vehicles with a full range of Internet and software services beyond mere navigation and communications, is considered one of the ripest areas for expansion for technology companies. Along with HomeKit and HealthKit, the idea is to extend Apple's software dominance into industries including home devices, healthcare, and automobiles.